The health of our oceans has never been more in the public eye than today. Coral reefs and fisheries in every ocean of the planet are threatened by rising sea temperatures; the presence of human waste, especially plastics is ubiquitous; and the coastal communities that depend upon harvesting the dwindling bounty of the seas are threatened with storm surges and sea water elevation. 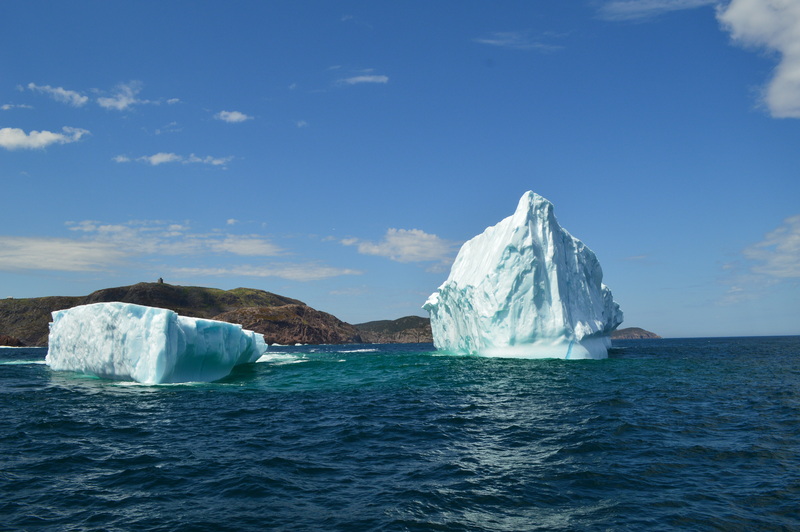 The RSC Atlantic, in collaboration with Newfoundland and Labrador NPO For a NewEarth (FANE) is proposing a day long symposium in St John’s to bring together researchers and activists concerned with ocean ecology and ocean related policy in both the academic and the private sector. Rather than merely rehearsing the disaster data which is now well known, the challenge for participants in this symposium will be to think creatively and strategically about the future of oceans. Covering 80 percent of the planet, and the most important resource for the 7.4 billon people living on the earth, not to mention countless species, we propose to spend a day imagining how the worst effects of climate change, ocean waste, and ocean pollution can be mitigated so that future oceans continue to team with healthy and abundant life. St. John’s is the most easterly community in Canada and has been the hub of a culture of fisher people for over four centuries. Memorial University is a leader in ocean research and ocean ecology in Canada with its renowned Marine Institute and several world class research facilities, which attract scientists and graduate student from all over the world. The Signal Hill Conference Centre (https://www.mun.ca/signalhill/meet/), site of the symposium, is a brand new state of the art facility literally on the edge of the sea, with breathtaking views of historic St. John’s harbor. The Future of Oceans will be deeply interdisciplinary, with presentations and participation from all academic disciplines, as well as an invited contingent of panelists from both the private and public sector. Our task will be to imagine the best future for oceans, with a focus on the North Atlantic, and to think about what must happen in science, industry and governance to bring that about. This entry was posted in climate change, ecology, meeting, oceans, Uncategorized, upcoming events. Bookmark the permalink.